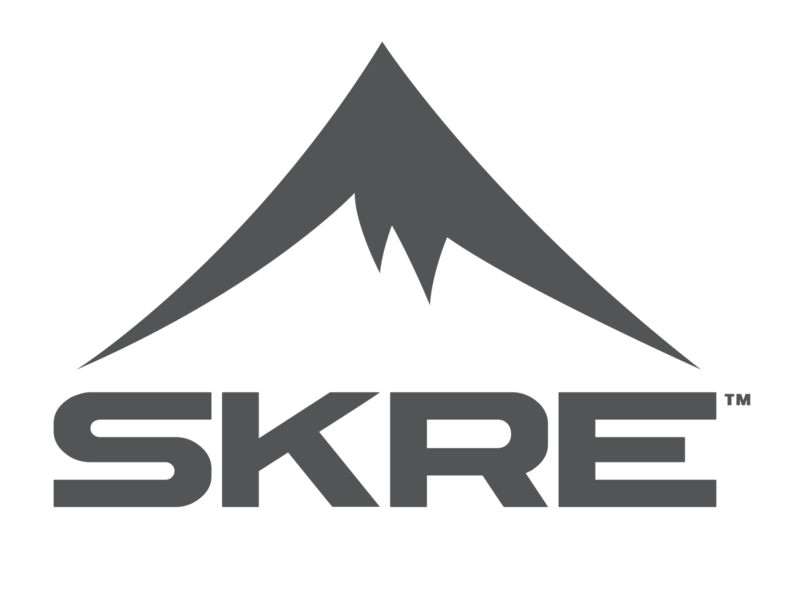 Shop at SKRE Extreme Mountain Gear and save 20% off your entire spring turkey camo bundle. We’ll make sure you have everything you need to stay warm and comfortable during the spring hunting season. Our quality at SKRE is unbeatable; in fact, we strive to exceed your expectations with every product we offer. Our Early Season Bundle is priced right at just $503.14 and comes with our signature SKRE Wrong Size Return Warranty. If you happen to order a product in a size that doesn’t fit you well, you can return it on our dime as many times as it takes to get you the right fit. No gimmicks or hidden costs are involved- we simply want to make sure you’re comfortable while hunting. Kaibab Merino Top and Bottom for the ultimate comfort. Merino Wool is not your typical wool material; in fact, it does a better job of keeping you warn when it’s cold out and cool when it starts to heat up outside. Our Merino Wool apparel is softer to the touch than other wool items you’ll find in other stores. We’re sure you’re going to reach for this base layer time after time when looking for comfort under your hunting gear. You’re going to love the Mad Trapper Hoodie that offers protection from the wind and chill. When a heavy jacket is too much weight and warmth for the weather conditions, throw on the mad Trapper, featuring anatomical fit, dual hand warmers, and just over one pound in total weight. Our Uinta Early Season Turkey Camo Pants weigh just 11 oz and offer water resistance with quick dry technology. These are the most popular pants we carry- and it’s easy to see why! The Hardscrabble Jacket lives up to its popularity; its anatomical fit means greater maneuverability, while the micro-fleece liner and MTN-X2 fabric repels even the most extreme elements. Unique thermoregulation ensures quick venting of heat when the sun comes up. Your Turkey Camo bundle also comes with a Merino Wool Neck Gaiter to keep out the chilly wind, an Early Season Hat, and a Timber Hitch Belt. Choose the size of each item as you build your hunting bundle and rest easy knowing if something doesn’t fit right, you can send it back without worrying about shipping costs. Our signature Wrong Size Return Warranty is just one reason SKRE has grown to become a leader in high quality hunting clothing. We are committed to outfitting our customers for all-day comfort in every season. Save on your Spring Season hunting gear by shopping with SKRE.